We invite and even encourage everyone to come into our clinic to undergo our in-depth chiropractic evaluation of your health. 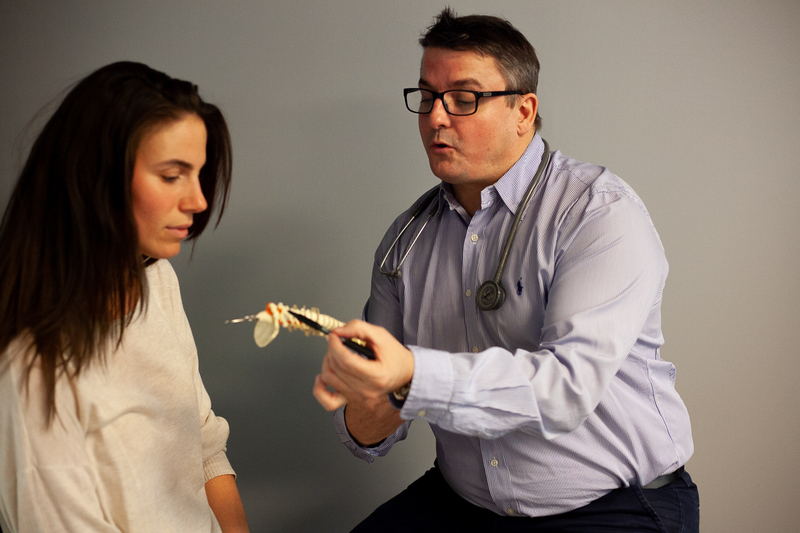 Dr. Mike’s primary focus is on Pediatric Chiropractic, which is chiropractic care for young children. Receiving chiropractic care is one of the simplest and most effective things you can do to improve your pregnancy and labour experience. Your initial visit will include a thorough exam that is designed to allow the doctor to determine the cause of your health issue. Welcome to Schultz Chiropractic and Wellness Centre located in Burlington, Ontario! We provide exceptional chiropractic care to both children and adults. 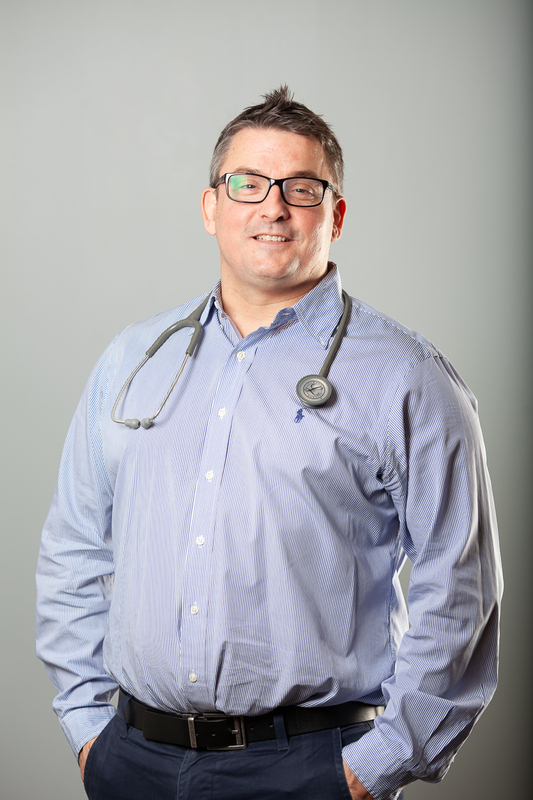 Dr. Mike has over 15 years of experience and has extensive post-graduate training in both pre-natal and pediatric care. He provides gentle and effective chiropractic care to full families. Upon contacting our office, one of our team members will happily assist you with scheduling your new patient exam. 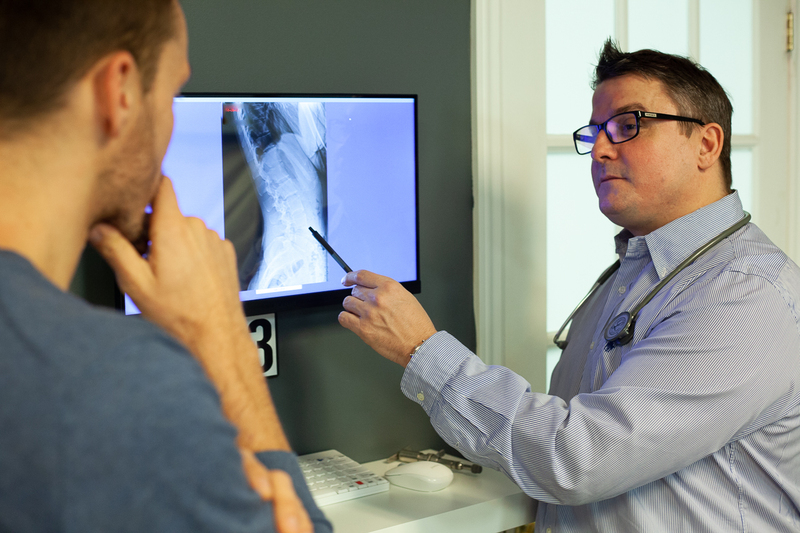 Your initial visit is one-on-one with Dr. Mike and is one of the most thorough examinations offered anywhere. We offer specialized exams for infants, toddlers, teenagers and adults. 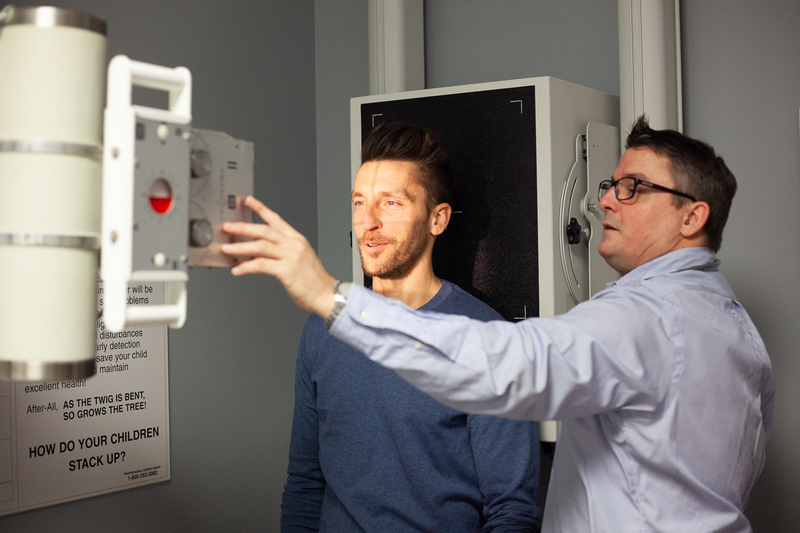 Our clinic is equipped with a full-service digital high definition x-ray facility and advanced digital nerve scan technology, allowing the doctor to make a more precise diagnosis. We also have a custom chiropractic ‘fire engine’ table for the kids to enjoy that Dr. Mike designed and built himself! We look forward to meeting you in person!